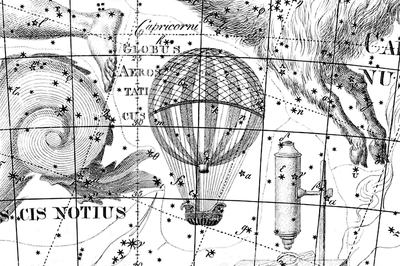 A lost history of the night sky hides in plain sight. 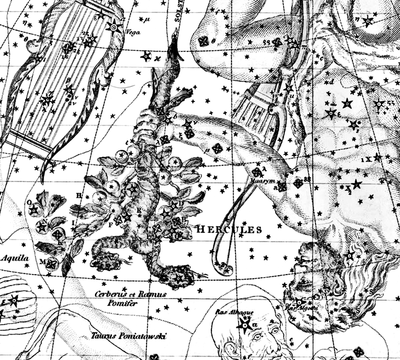 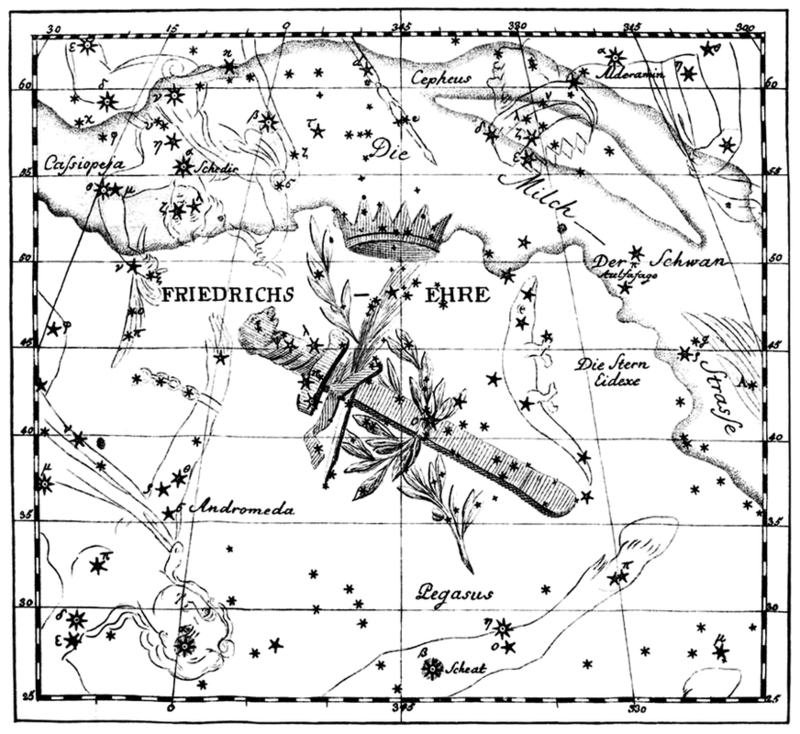 Casual stargazers are familiar with many classical figures and asterisms composed of bright stars (e.g., Orion and the Plough), but this book reveals not just the constellations of today but those of yesteryear. 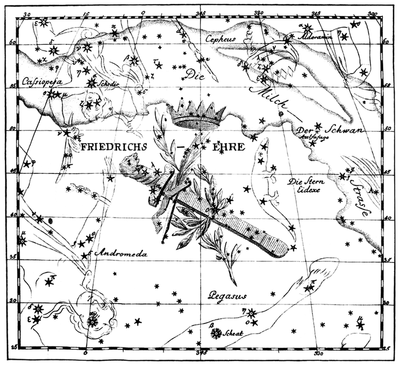 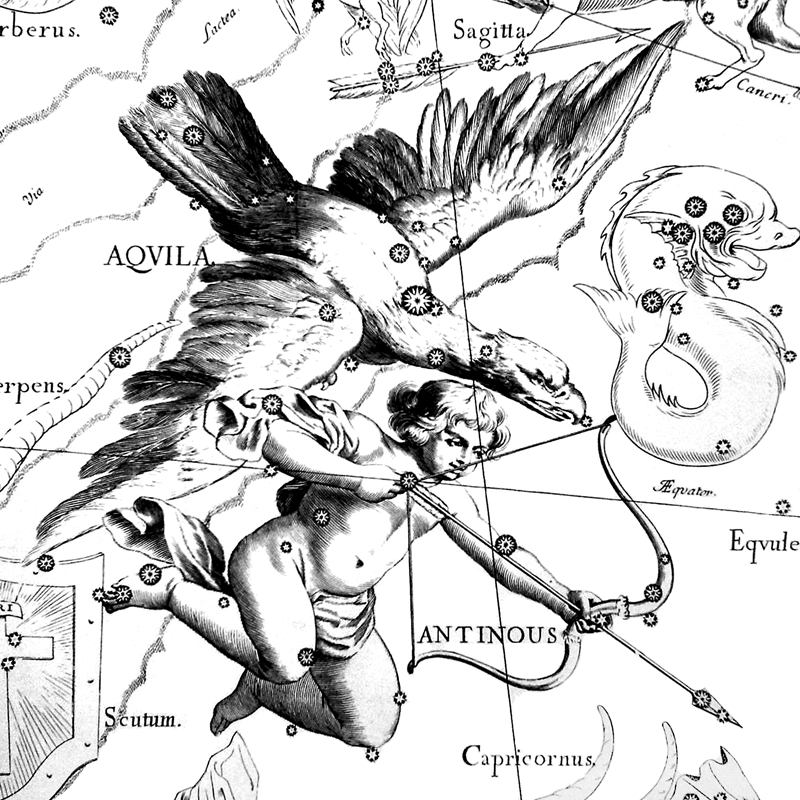 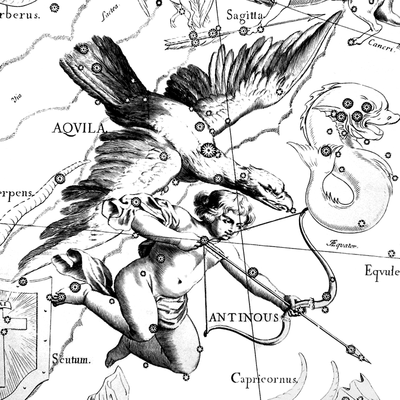 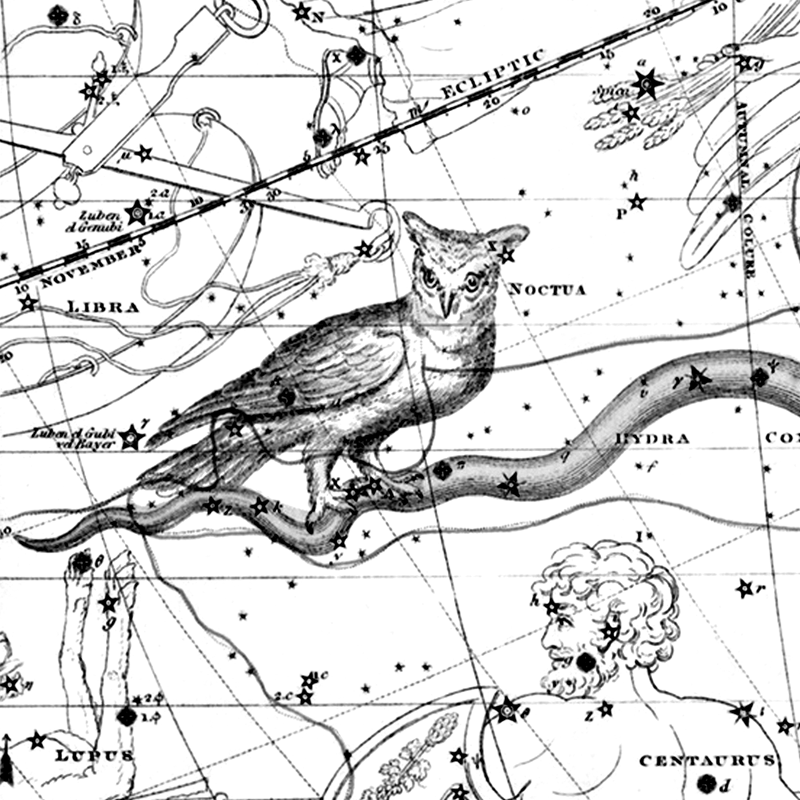 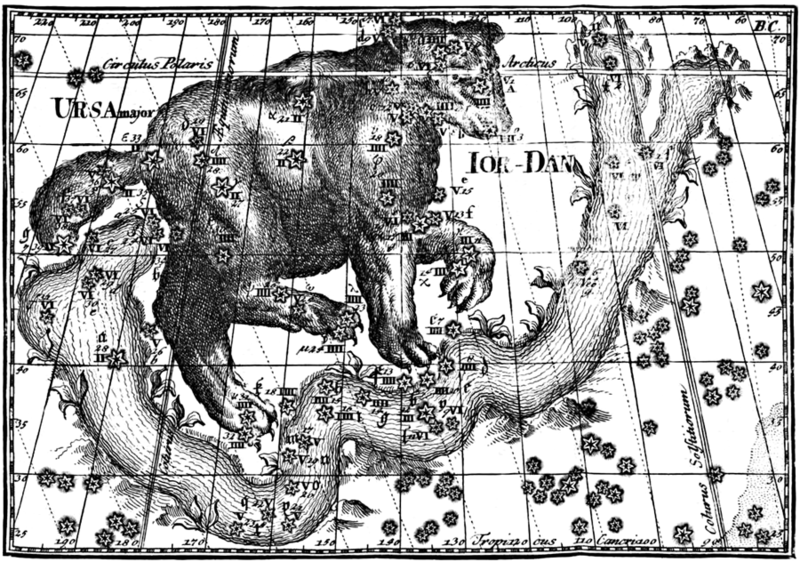 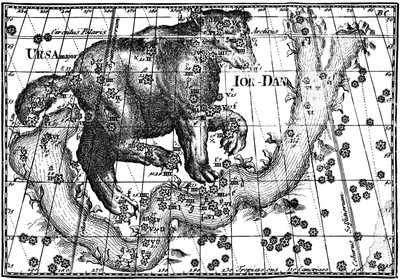 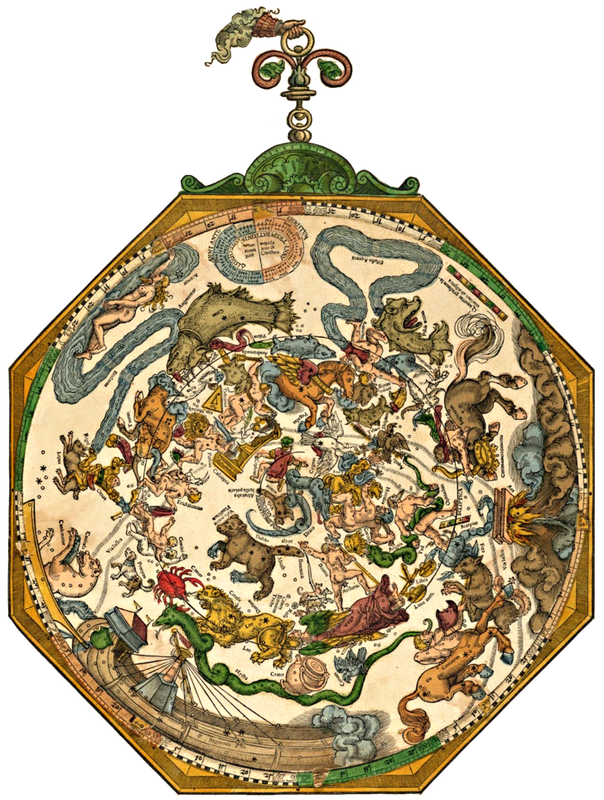 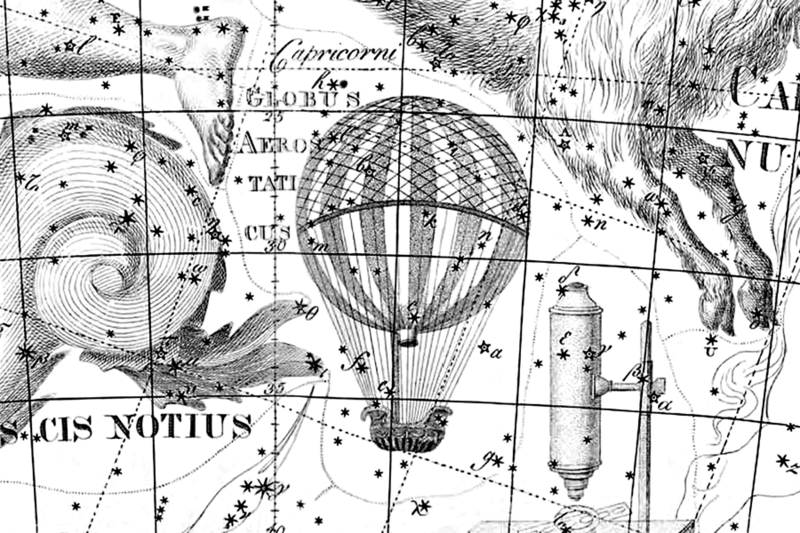 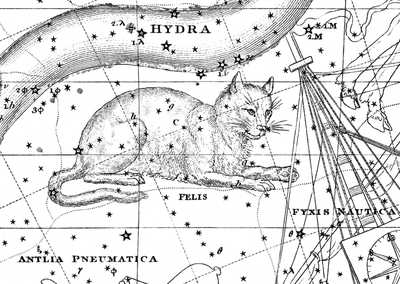 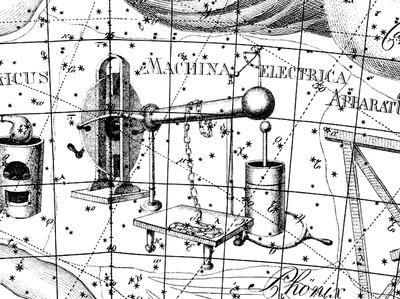 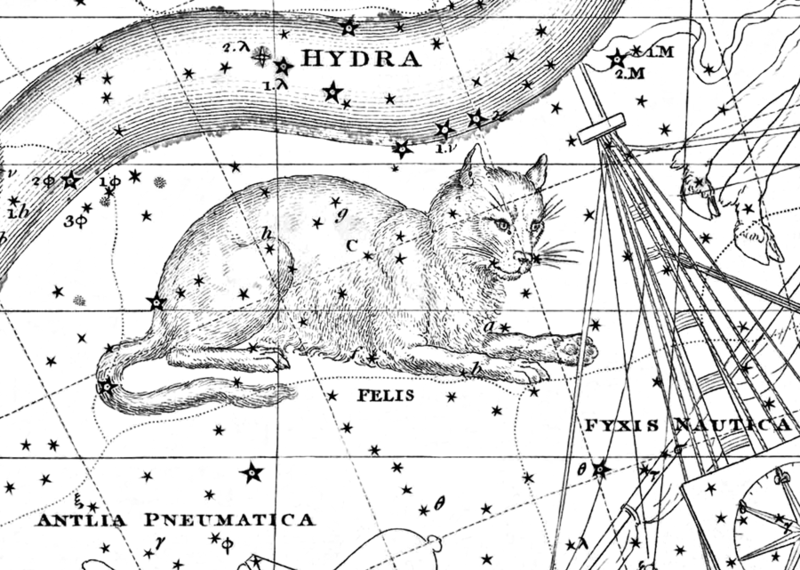 The history of the human identification of constellations among the stars is explored through the stories of some influential celestial cartographers whose works determined whether new inventions survived. 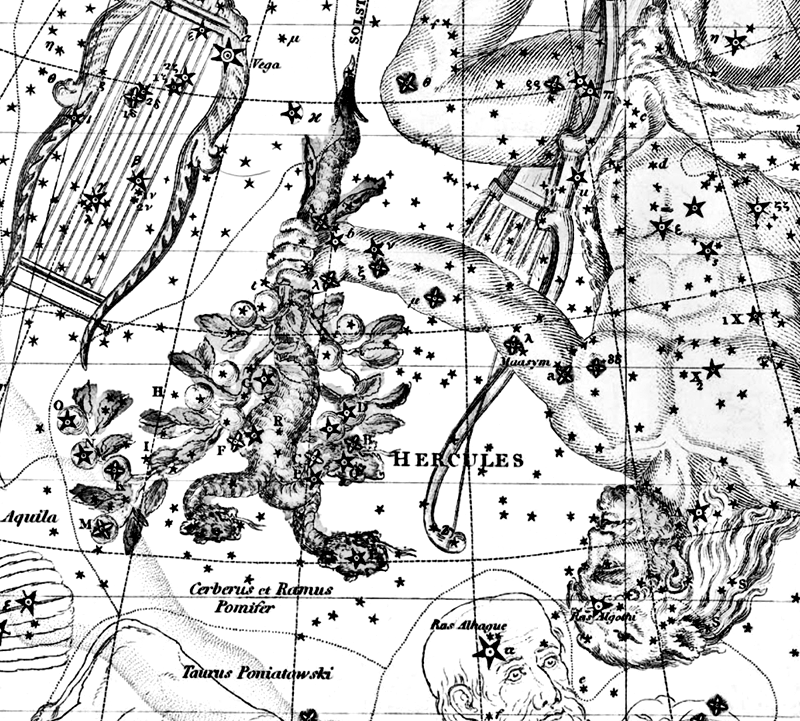 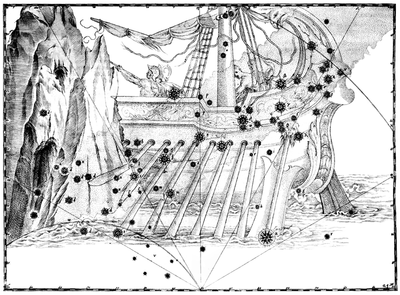 The history of how the modern set of 88 constellations was defined by the professional astronomy community is recounted, explaining how the constellations described in the book became permanently “extinct.” Dr. Barentine addresses why some figures were tried and discarded, and also directs observers to how those figures can still be picked out on a clear night if one knows where to look. These lost constellations are described in great detail using historical references, enabling observers to rediscover them on their own surveys of the sky. 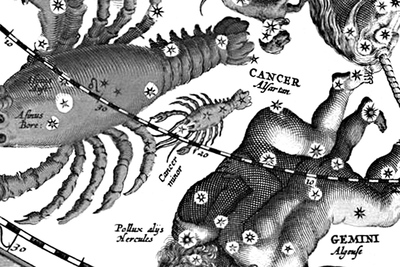 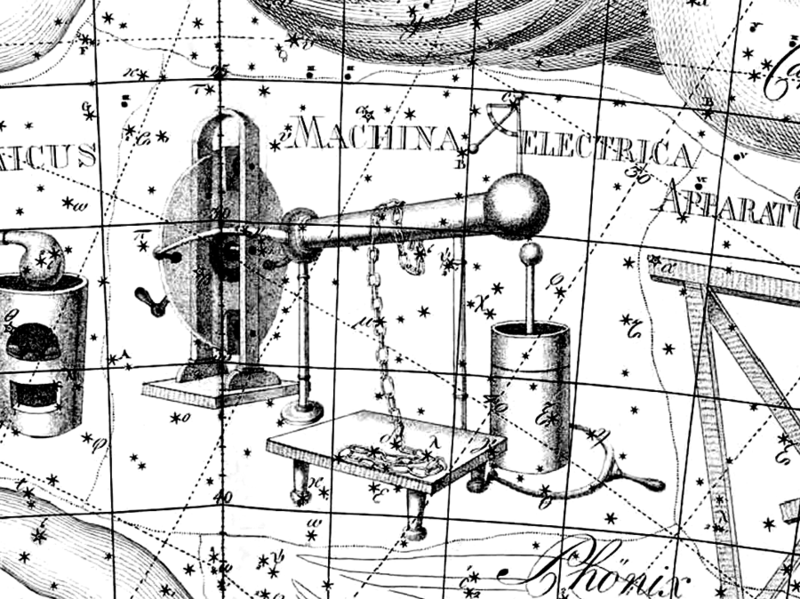 Treatment of the obsolete constellations as extant features of the night sky adds a new dimension to stargazing that merges history with the accessibility and immediacy of the night sky. 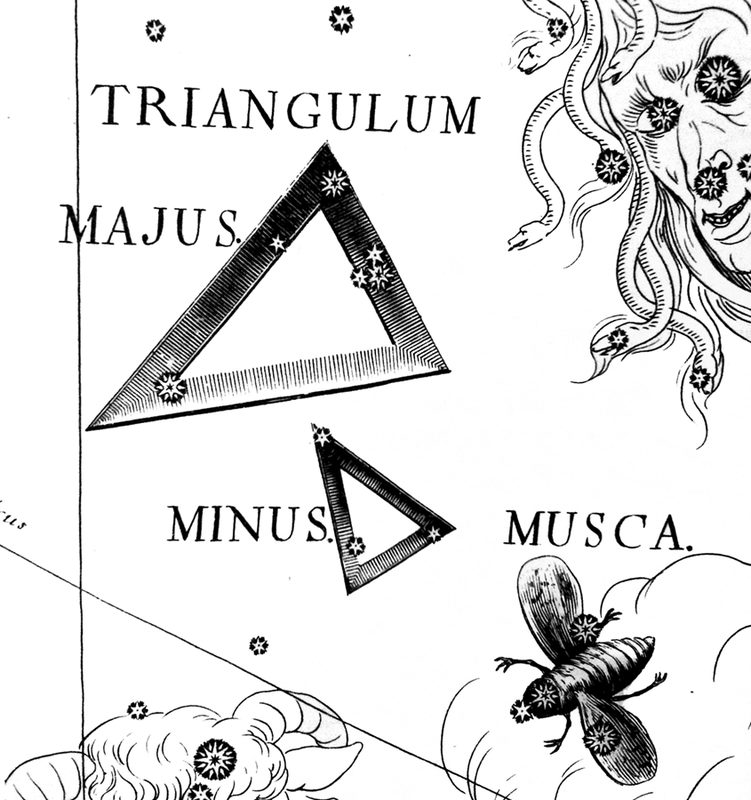 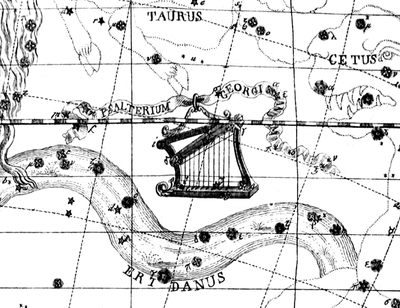 ﻿Read a chapter about Antinoüs, a lost constellation of the northern hemisphere summer night sky.